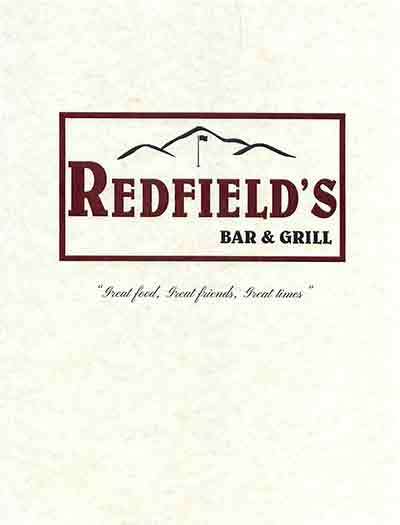 Open to the public and members alike, Redfield's is the club’s new casual dining restaurant with a great lighter menu, easy going, comfortable atmosphere and stunning views. The cuisine features comfort food with a contemporary twist. 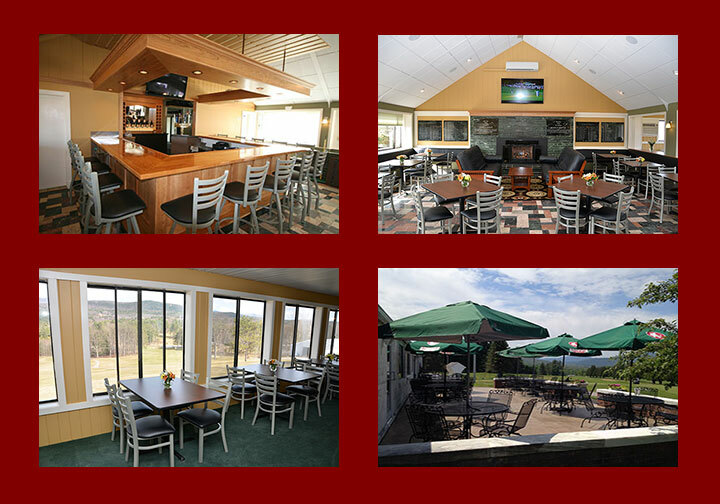 A great place to enjoy a meal after 18 holes, or to bring the family any other time. In addition to serving our members we are open to the public, as well as special events and reservations. 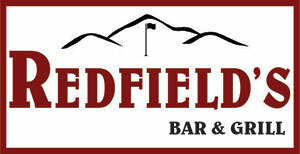 Redfield's has it's own mailing list, delivering all the information on upcoming events, weekend specials and men's and ladies nite dinners every Monday and Thursday, e-mailed right to your inbox! Introducing our menu for 2019!